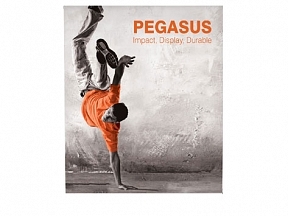 The Pegasus banner display is adjustable in both its height and its width, this banner display is suitable for the below banner sizes. 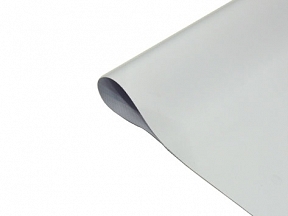 All banners ordered for the Pegasus banner display come without eyelets and with a flat heat welded pole pocket top and bottom. Note: The 3m width options will only fit on the 3m larger frame. Please select the banner size option below.